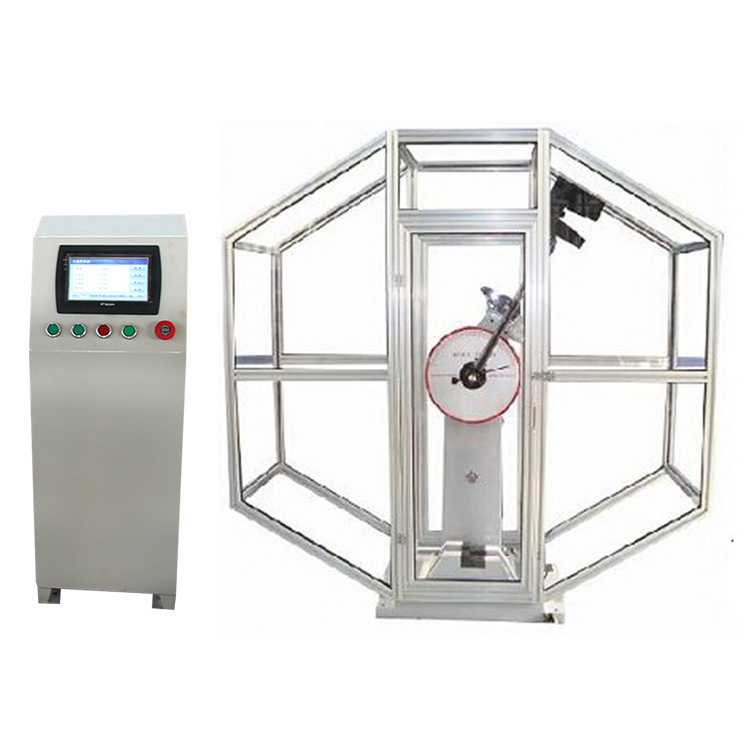 2000kn digital display compressive strength testing machine is mainly used to determine the anti-impact capability of metal materials under dynamic load. 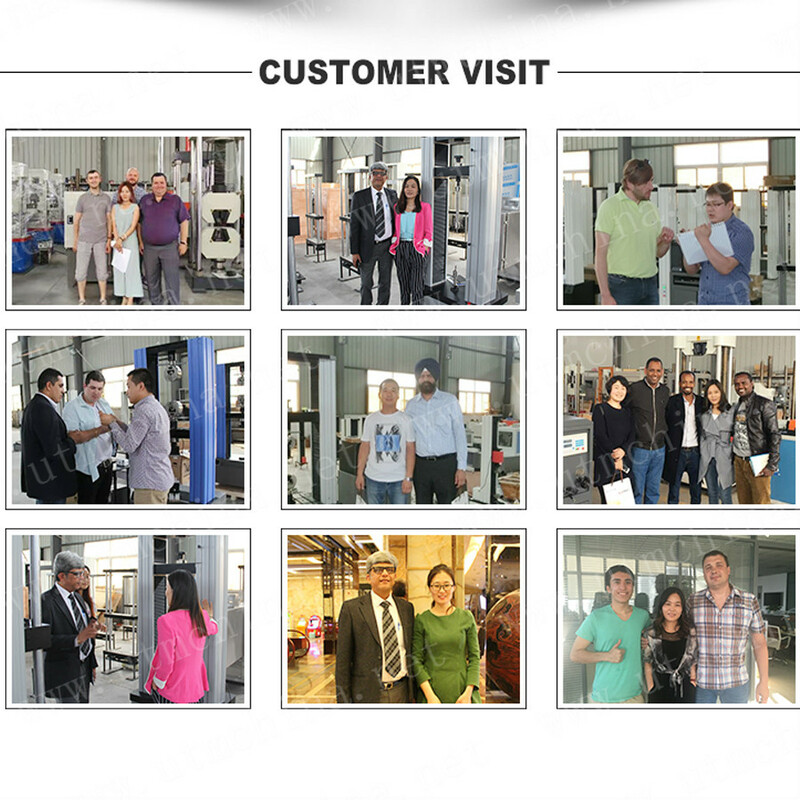 Looking for ideal ISO148 Charpy Impact Testing Machine Manufacturer & supplier ? We have a wide selection at great prices to help you get creative. 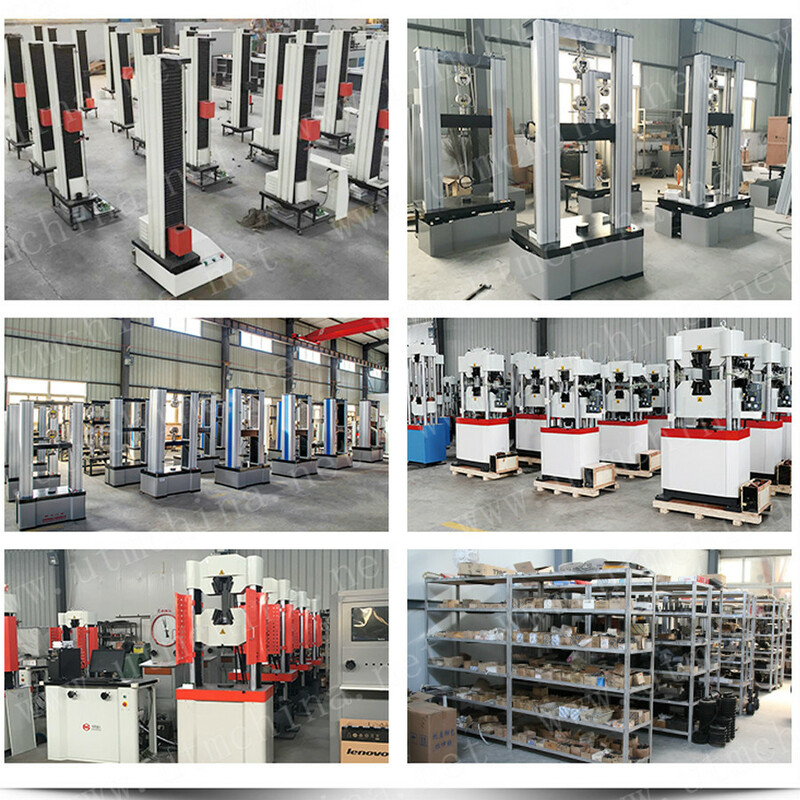 All the Metallic Materials Testing Machine are quality guaranteed. 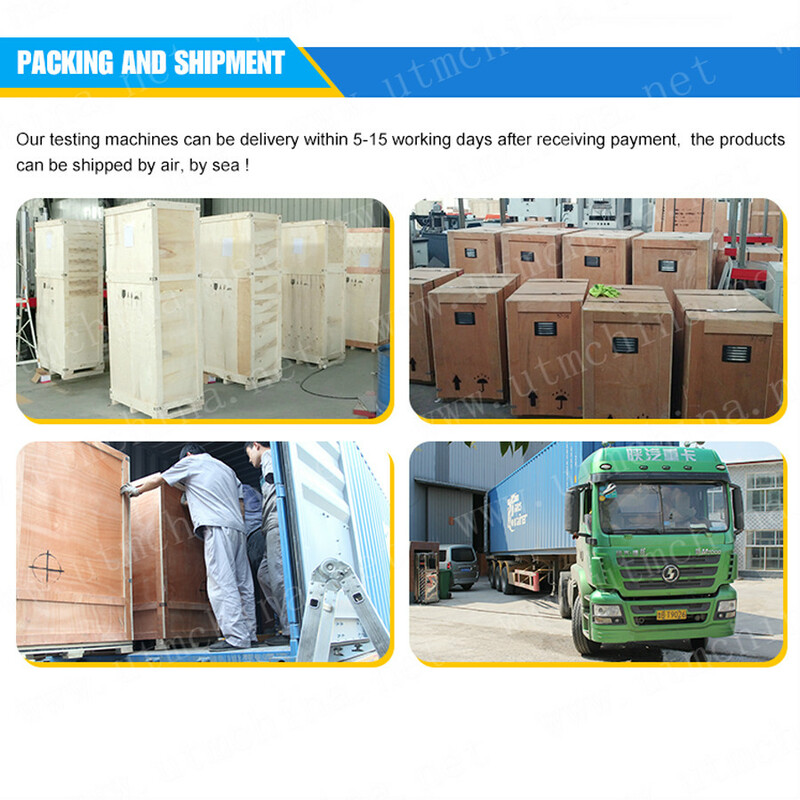 We are China Origin Factory of Metal Charpy Impact Tester. If you have any question, please feel free to contact us.